The FH error code on your Kenmore Elite washing machine is an indicator that there is a problem with incoming water. When there is little water coming into the machine, the FH code will appear and the washer will stop. There are a couple of common problems you can check while you are resetting the FH error code. You will need to remove the power supply to the washer to reset the code. Reset the FH error code by removing the washer's power source. Look for the "Pause/Cancel" button on the washer control panel. The button will be below the digital time clock and to the lower right of the wash cycle selector. Press the "Pause/Cancel" button twice to cancel the wash cycle. Unplug the Kenmore Elite washer from the wall outlet. Check for kinks in the water supply hose while the washer does not have power. 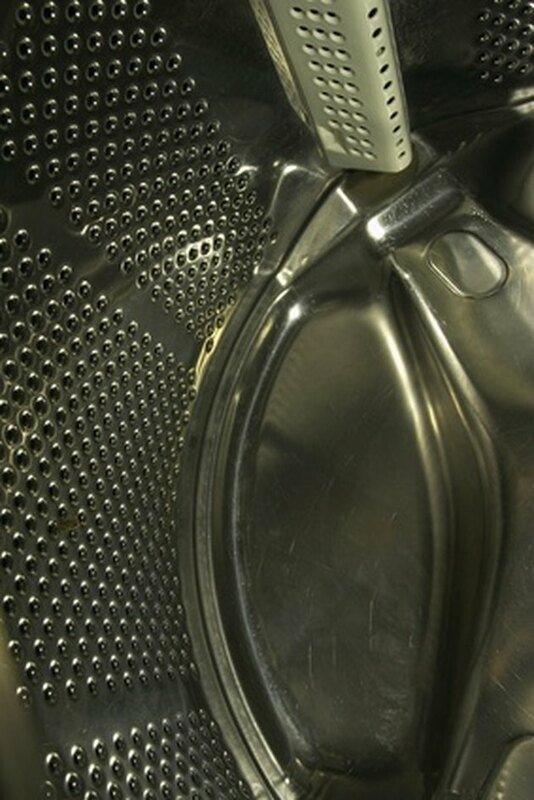 Turn off the water supply spigots and remove the hoses from the back of the washer. Check the port screens at the hose connections for sediment buildup and clean as necessary. Connect the water supply hoses back to the washer and turn on the water spigots. Plug the washer cord back into the wall outlet. Select the wash cycle and press the "Start" button.